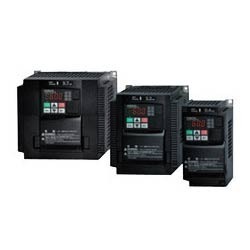 We are active in trading, distributing, importing and supplying a premium quality range of Hitachi AC Variable Frequency Drive Normal Heavy Duty VFD. These frequency drives are made up with using high quality components and super fast technology by our vendor’s team of experts. Due to its high quality features these frequency drives are demanded and famous among our clients. Including all these, these frequency drives are given to our customers at agreeable prices.